Actress Sonam Kapoor tied the knot with her beau Anand Ahuja in the presence of family and friends on May 8, 2018. Sonam and Anand tied the knot in a traditional Sikh wedding, at Kavita Singh's Rockdale mansion in Bandra. The first picture of the newlyweds went viral on the social network as soon as it was unveiled. 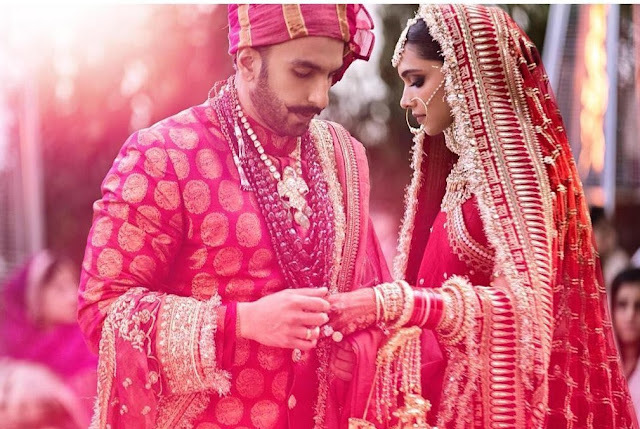 Deepika Padukone and Ranveer Singh tied the knot at Lake Como in Italy after six years of being in a relationship. The Sindhi and the Konkani wedding ceremonies were attended by family and close friends. Later, the newlyweds had shared the first pictures of their weddings with fans and that trended for many days to come on social media. 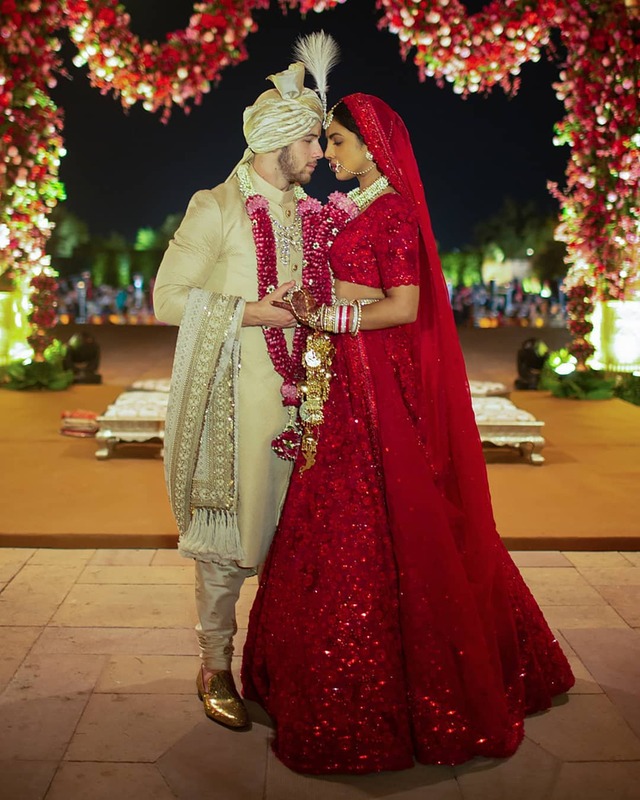 Priyanka Chopra tied the knot with her fiance Nick Jonas as per Hindu and Christian traditions. The 'Quantico' star had then gone on to share the first pictures of her nuptials with fans on social media. These pictures had set the social media on fire. 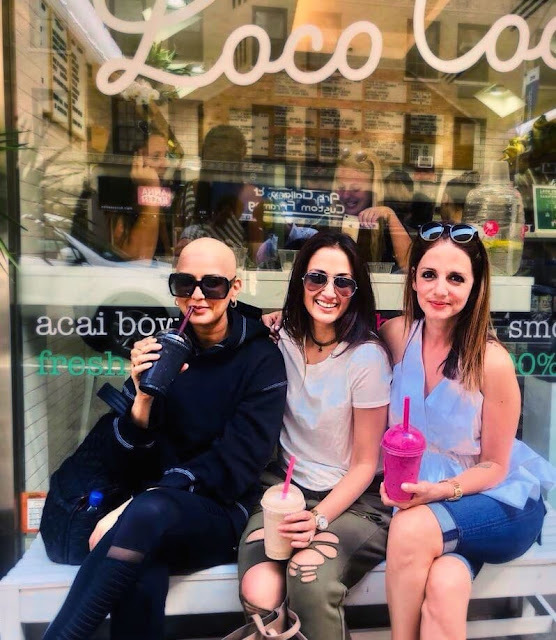 Sonali Bendre left her fans shell shocked when she revealed that she has cancer. As she underwent chemotherapy, she lost her hair. 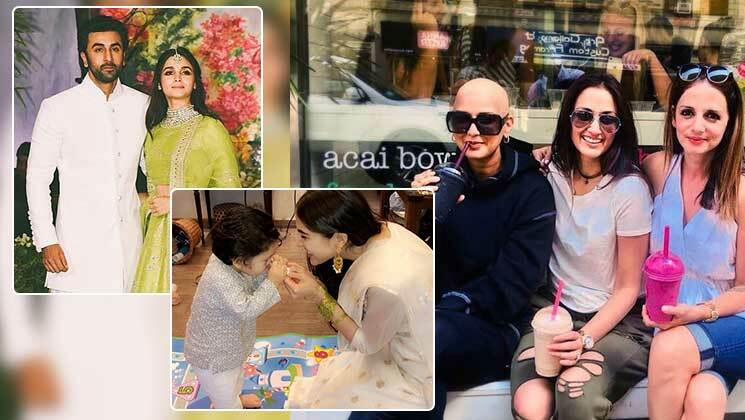 Her first pictures with her head shorn trended for many days with fans sending 'get well soon' messages to the actress. Karan Johar shared a heart-warming picture with some of the most influential people in Bollywood including Shah Rukh Khan, Aamir Khan, Deepika Padukone, Ranveer Singh, Ranbir Kapoor and Alia Bhatt. 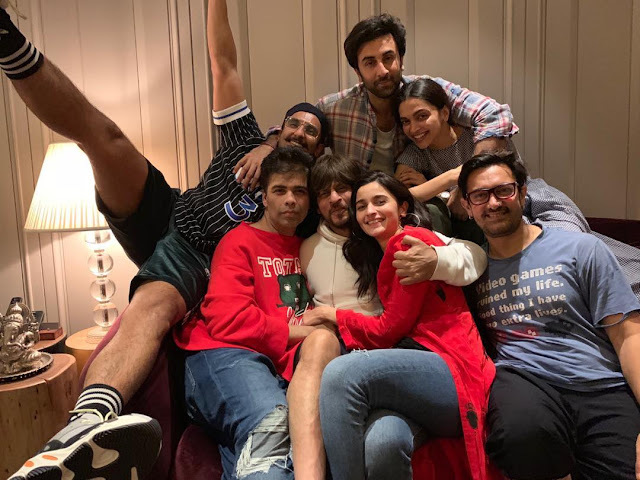 This picture that was taken at Ranbir Kapoor's home soon set social media on fire. Saif Ali Khan and Kareena Kapoor Khan's adorable son Taimur Ali Khan is one of the most followed star kids. His pictures go on to trend on social media. 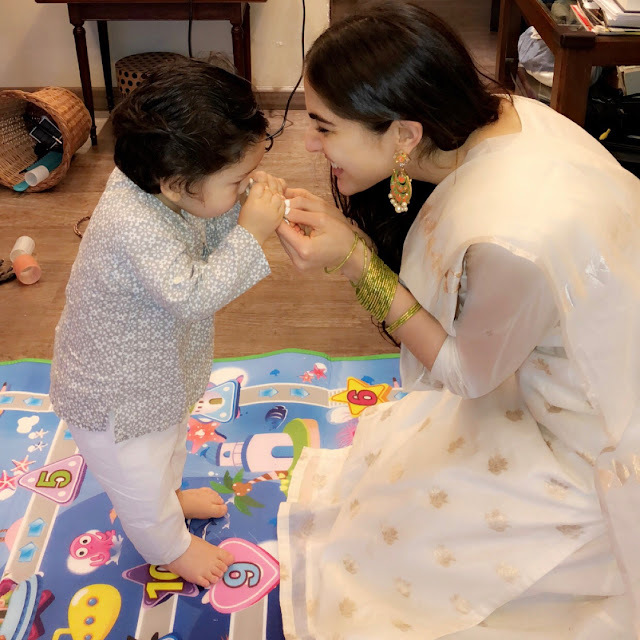 But one picture that broke the internet was of the chote nawab being tied rakhi by his gorgeous sister Sara Ali Khan. 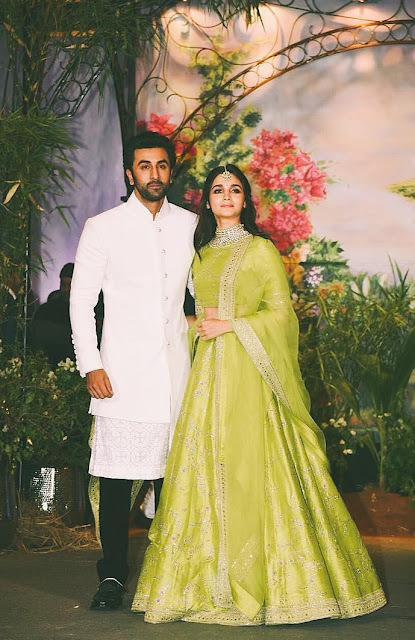 Bollywood hearthrob Ranbir Kapoor and Alia Bhatt turned heads at Sonam Kapoor and Anand Ahuja's wedding reception. The newest lovebirds of Bollywood looked adorable as they posed for the media. Their pictures from the reception set the social media on fire. 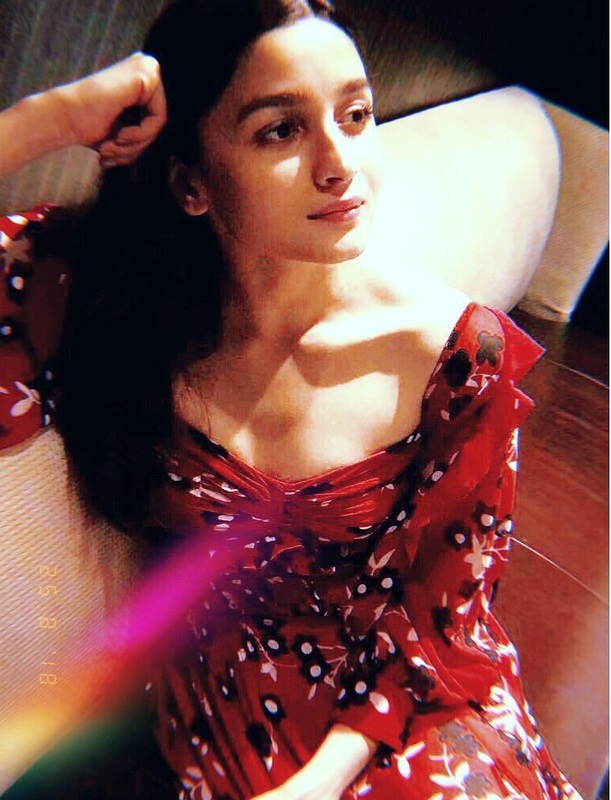 In this picture, Alia Bhatt looks stunning as she poses in a red dress. The picture is truly outstanding and brings out the inner beauty of Alia. One can probably say that Ranbir Kapoor has his way with the angles. Neha Dhupia tied the knot with beau Angad Bedi in a hush hush manner that set tongues wagging that the actress is pregnant. Though the couple earlier denied the news, they later confirmed it on social media and the adorable picture of Neha flaunting her baby bump soon went on to trend. Anushka Sharma and Varun Dhawan starrer 'Sui Dhaaga-Made In India' memes dominated the social media ever since the trailer release. 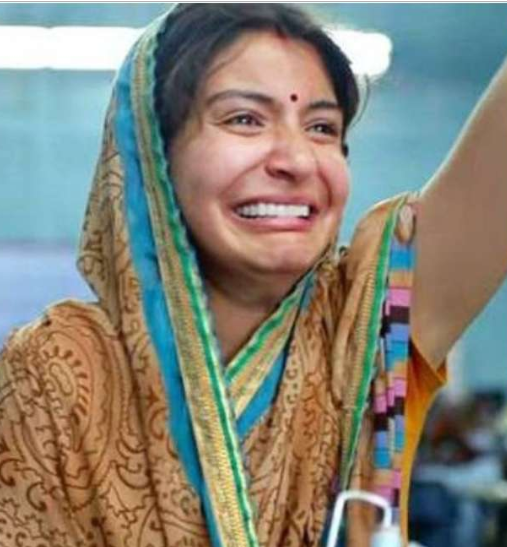 The ones that had Anushka Sharma as Mamta crying had the entire country including the actress in splits. 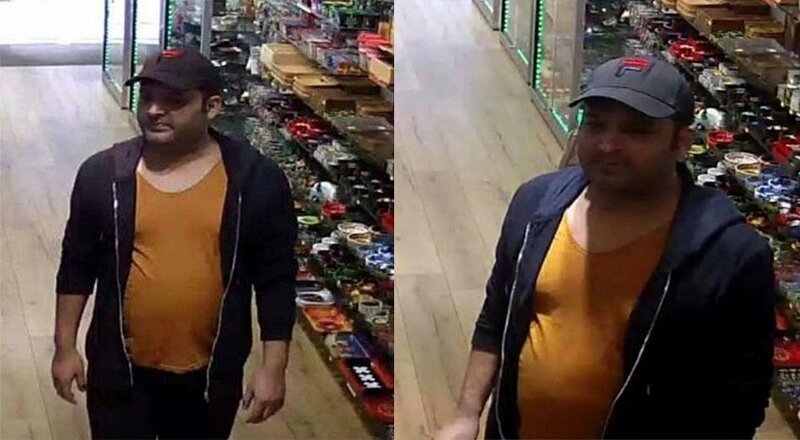 Kapil Sharma fans were in for a shock when a picture of the standup comedian went viral. In the picture the actor looking a far cry from his old self was seen in a haggard state with a pot belly. But at present the actor has recovered and also tied the knot with his girlfriend Ginni Chatrath. He will soon be seen hosting the new season of The Kapil Sharma Show. Bollywood superstar Salman Khan was sentenced to five years of imprisonment in the 1998 Black Buck Case. 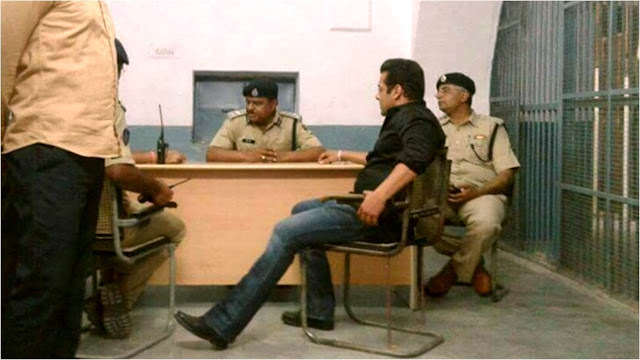 A picture of the Dabangg Khan at the police station soon went viral on the social media with fans praying for his release. After staying in a tight security cell in the prison there the 52-year-old actor was released after a sessions court approved his bail application. Sunny Leone faced the wrath of the netizens when her husband Daniel Weber shared a picture of himself with his wife Sunny Leone and daughter Nisha on Father's Day. The picture had the family in a relaxed moment. A section of the Internet thought it was an inappropriate picture and schooled Sunny Leone for it. But she garnered much support from her fan base.